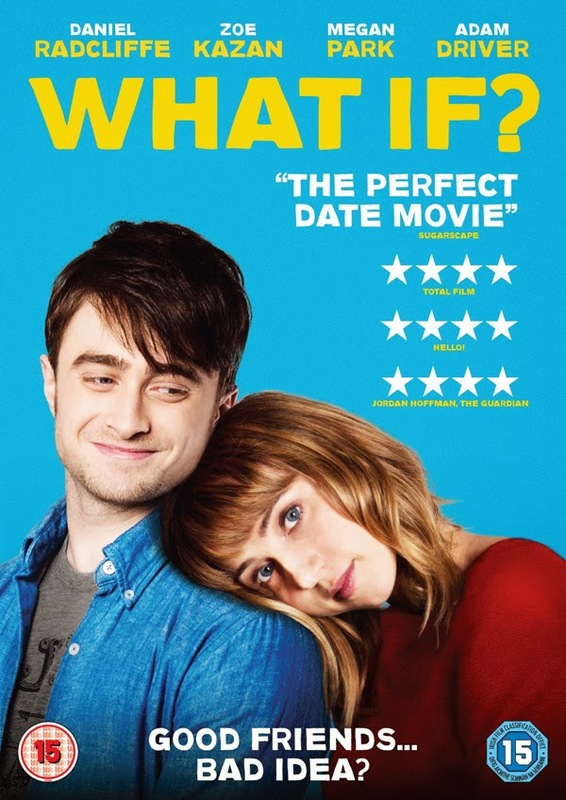 What If will be released by Entertainment One on DVD and Blu-ray on 9th February 2015 in the UK. You can pre-order now. More details haven't been releases yet, but when it comes available I will update this post. Below you find also another UK poster for the film apart from this poster I posted earlier. Update: 20th December 2014. 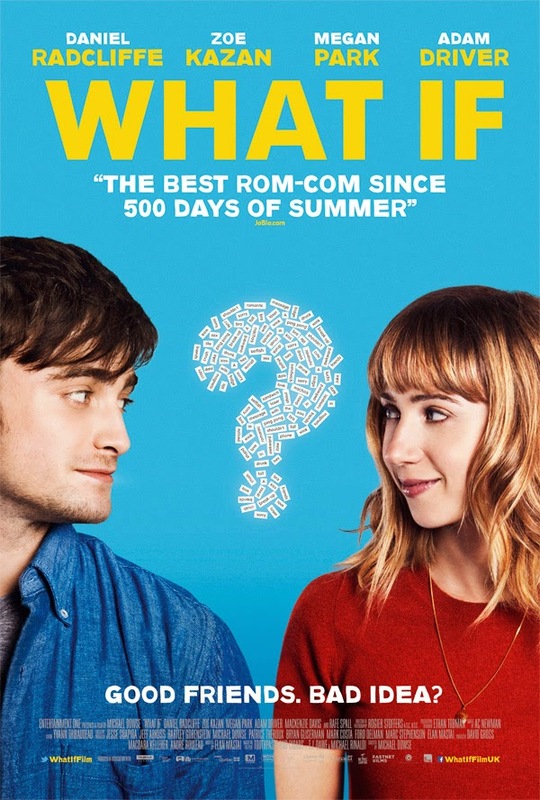 The DVD artwork is added below. Update: 15th February 2015. To celebrate the DVD & Blu-ray release, there's this interview and you can see a deleted scene below.